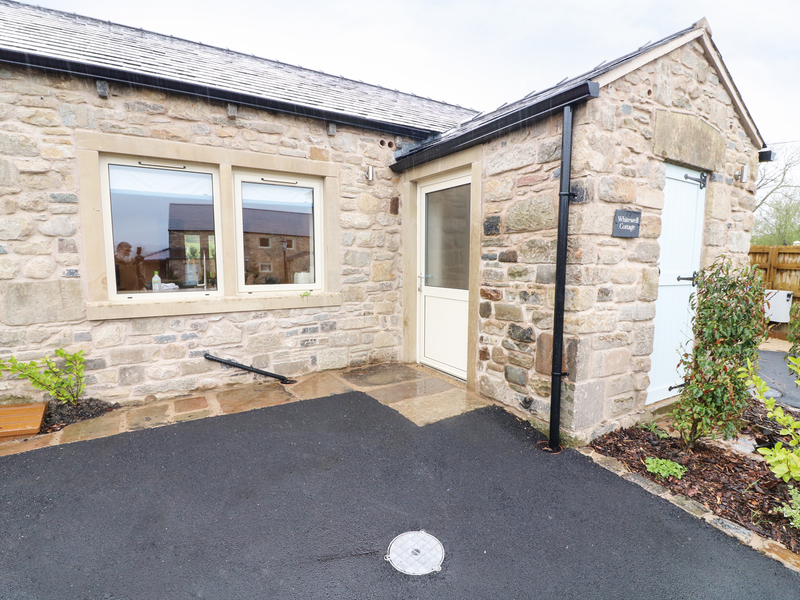 Whitewell Cottage in RIBCHESTER - This cottage is located on the outskirts of Ribchester in Preston, and can sleep four people in two bedrooms. 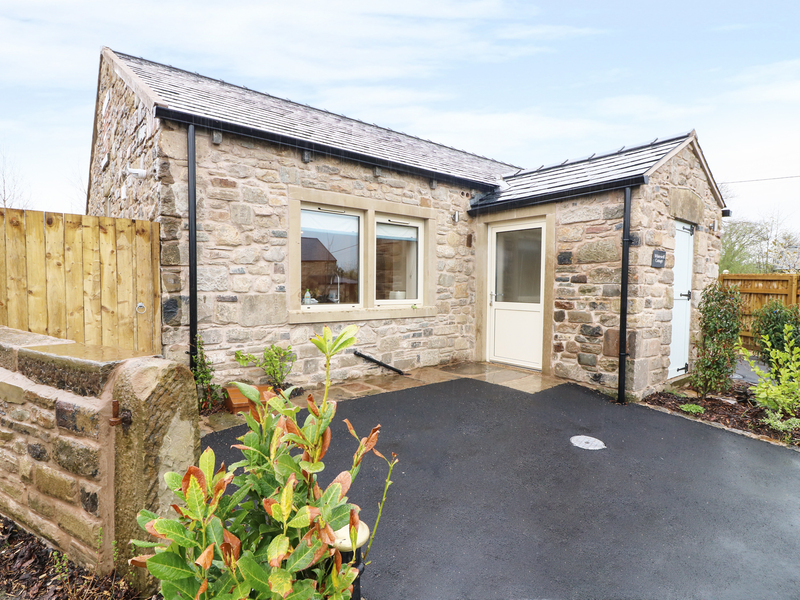 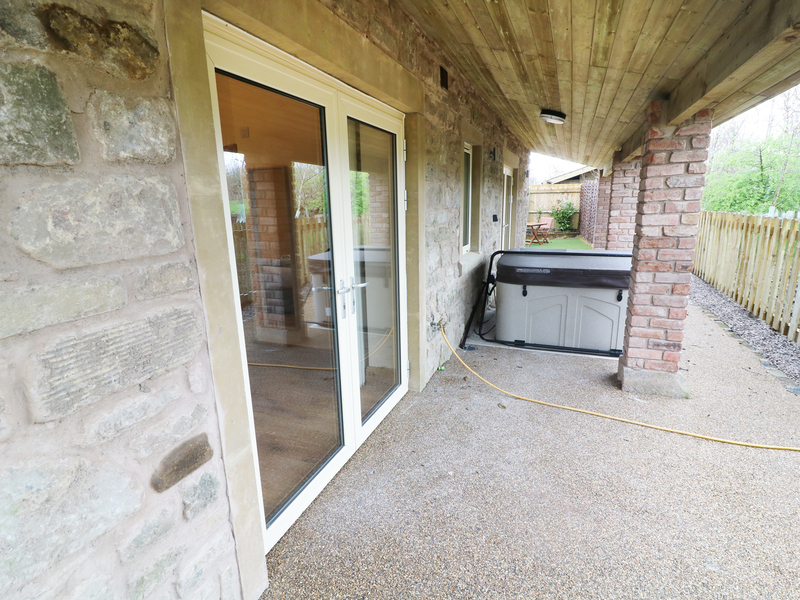 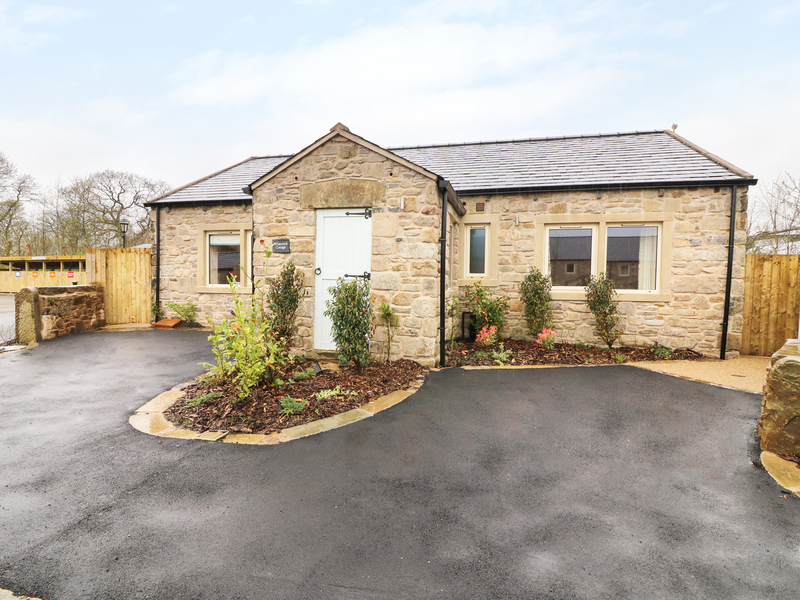 This cottage is located on the outskirts of Ribchester in Preston, and can sleep four people in two bedrooms. 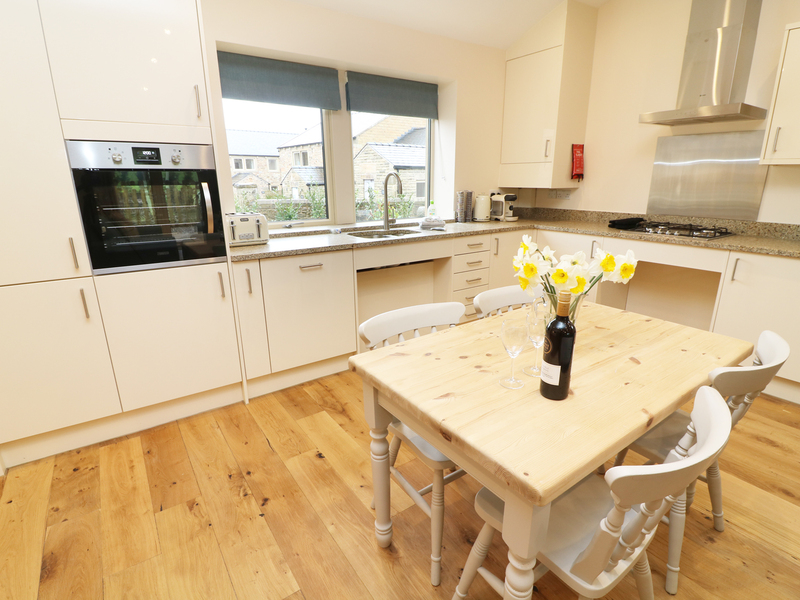 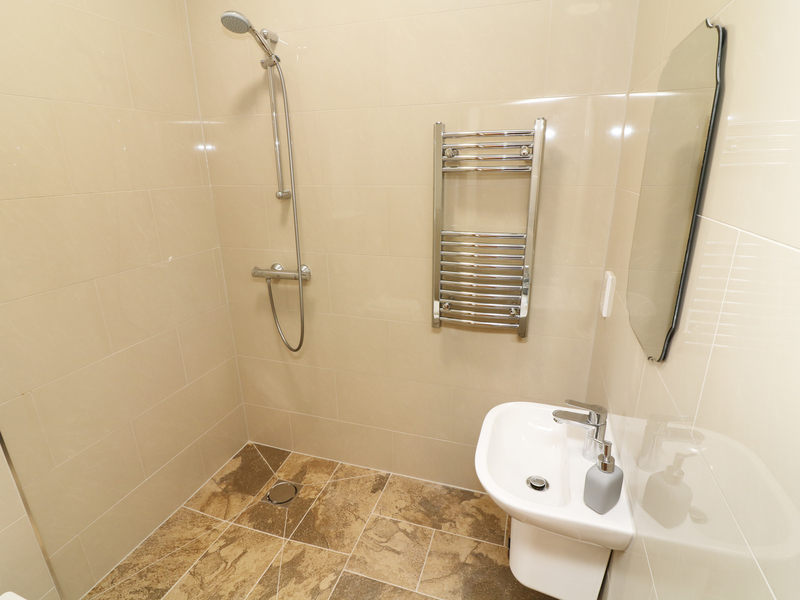 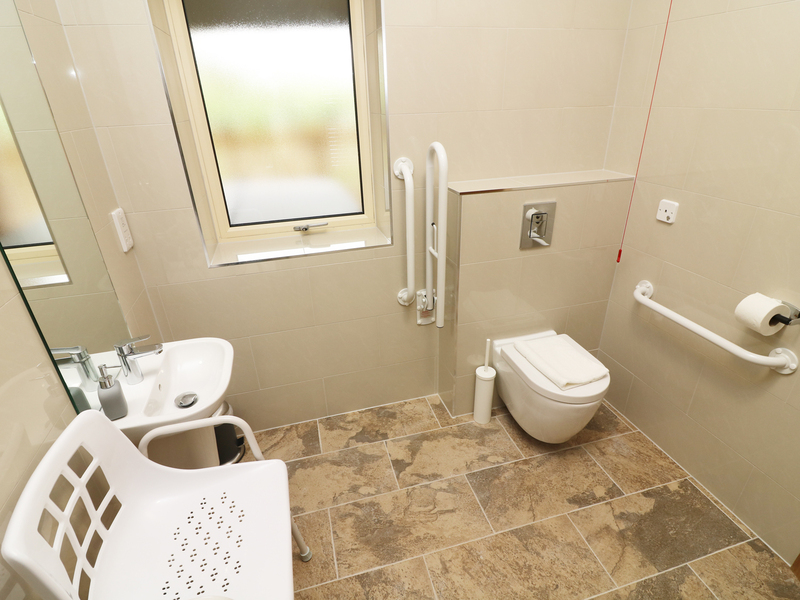 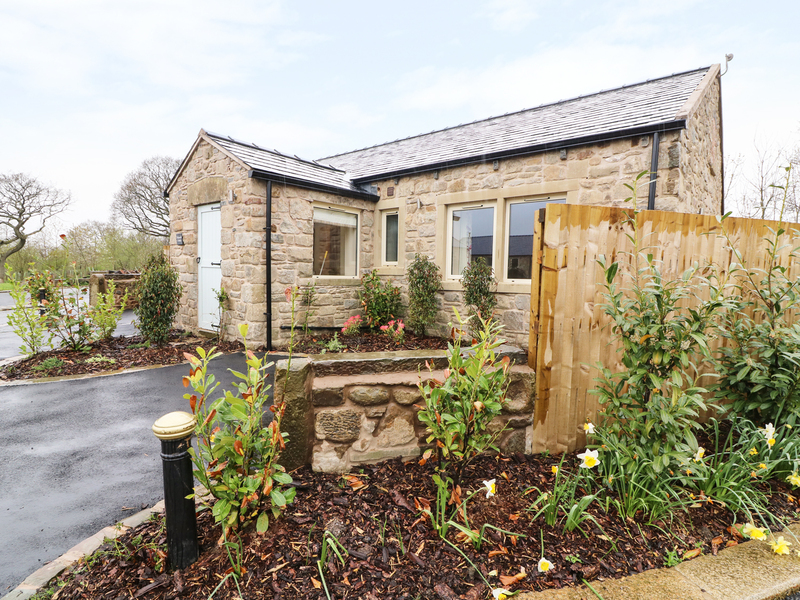 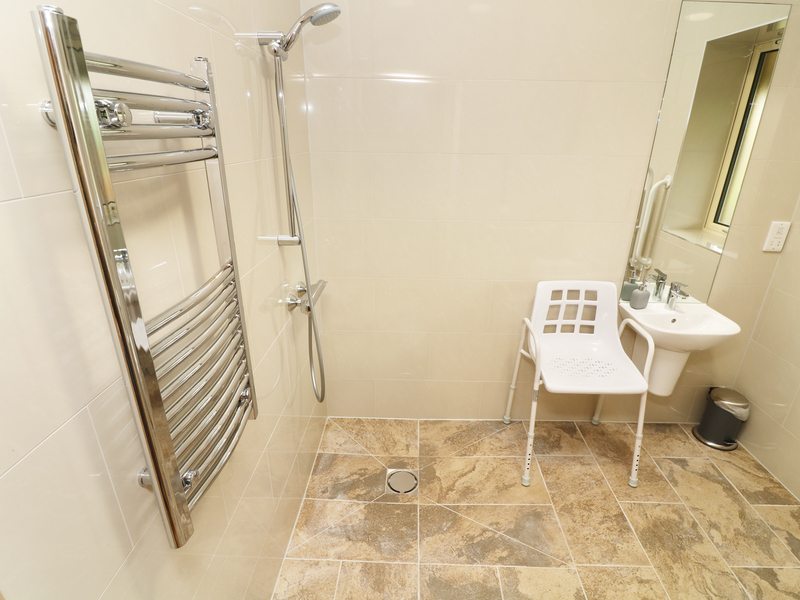 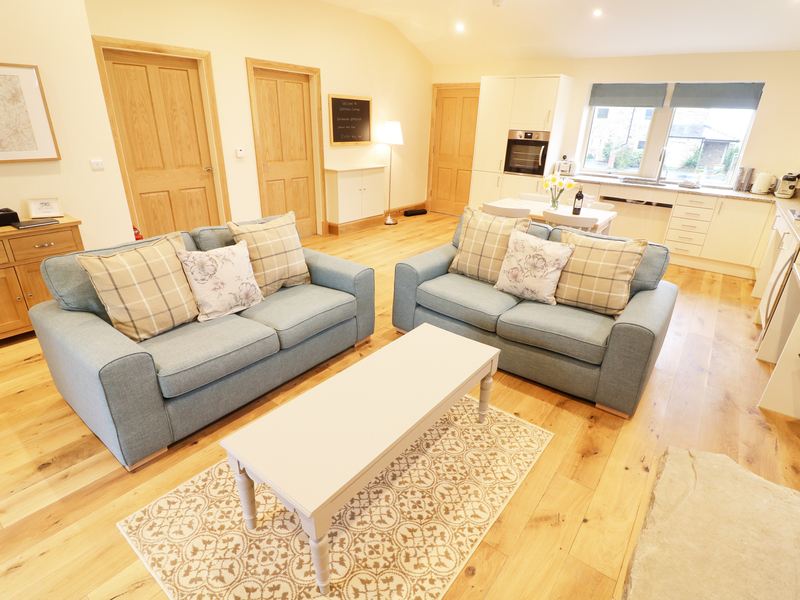 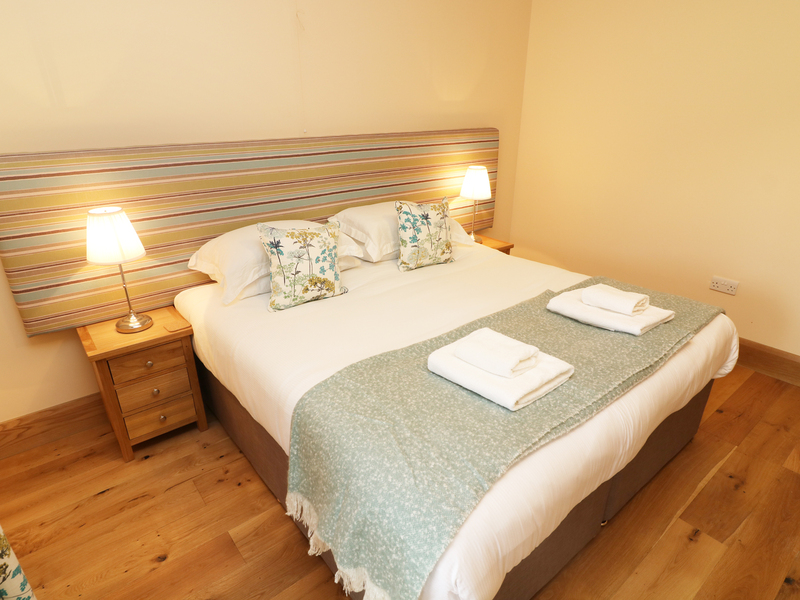 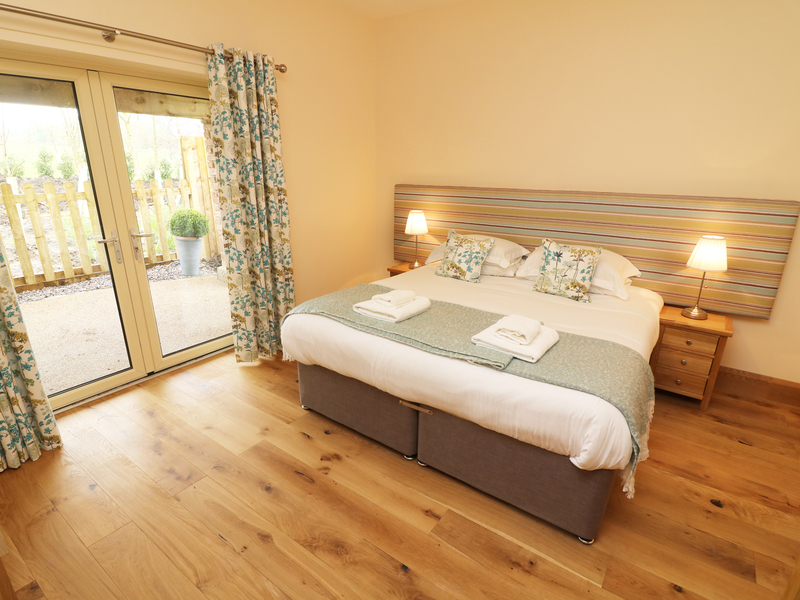 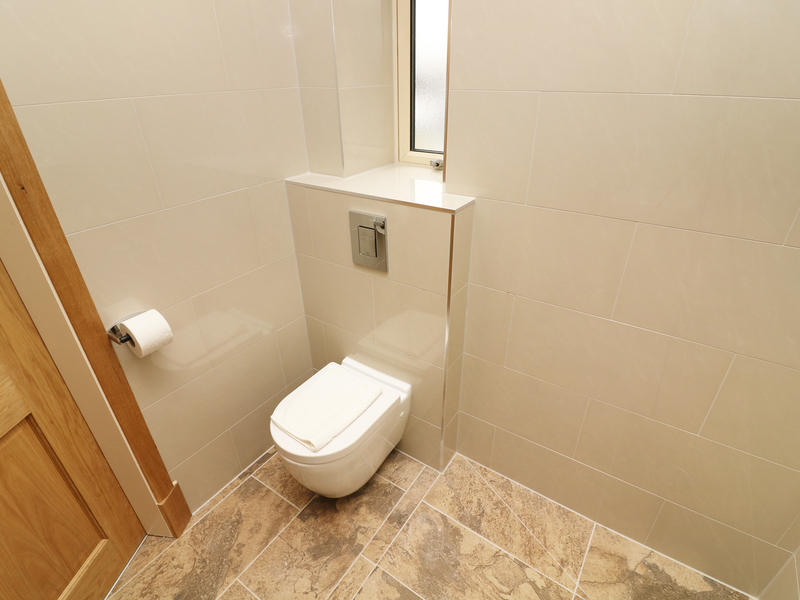 Whitewell Cottage is a lovely retreat situated near the village of Ribchester in Preston. 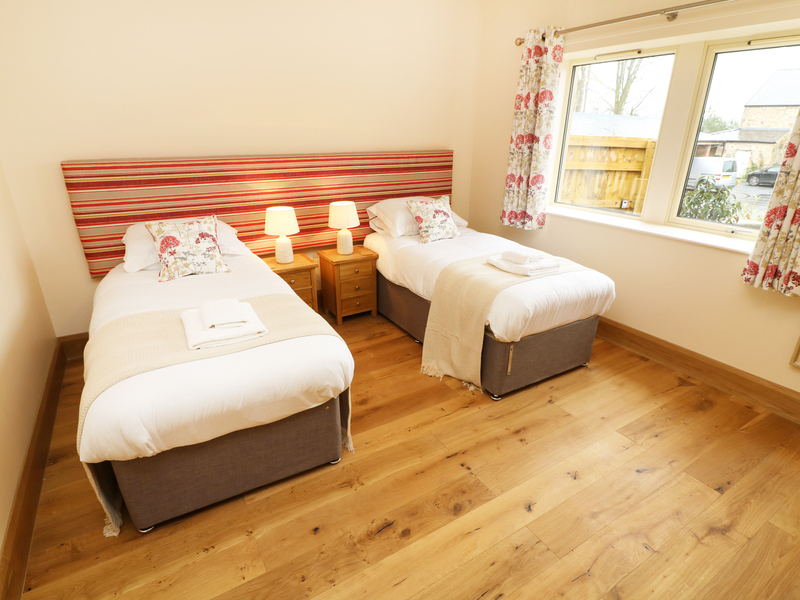 Hosting two bedrooms; a super king-size double with en-suite, and a twin (zip/link) with en-suite, this property can sleep up to four people. 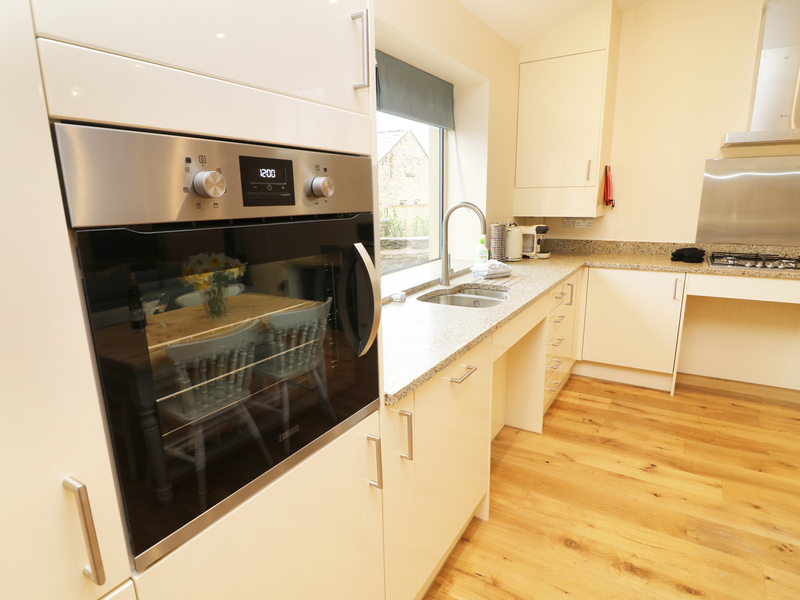 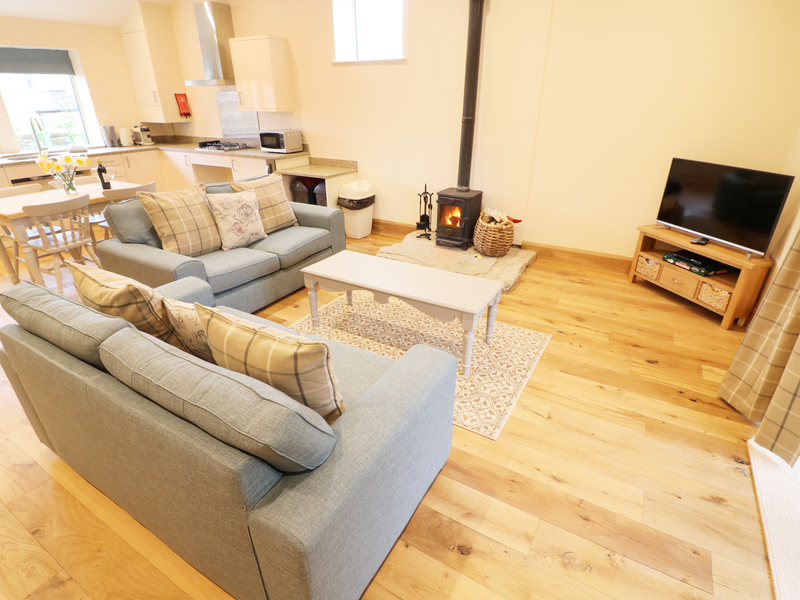 Inside you will also find an open-plan living accommodation with fitted kitchen, dining area and sitting area with woodburning stove. 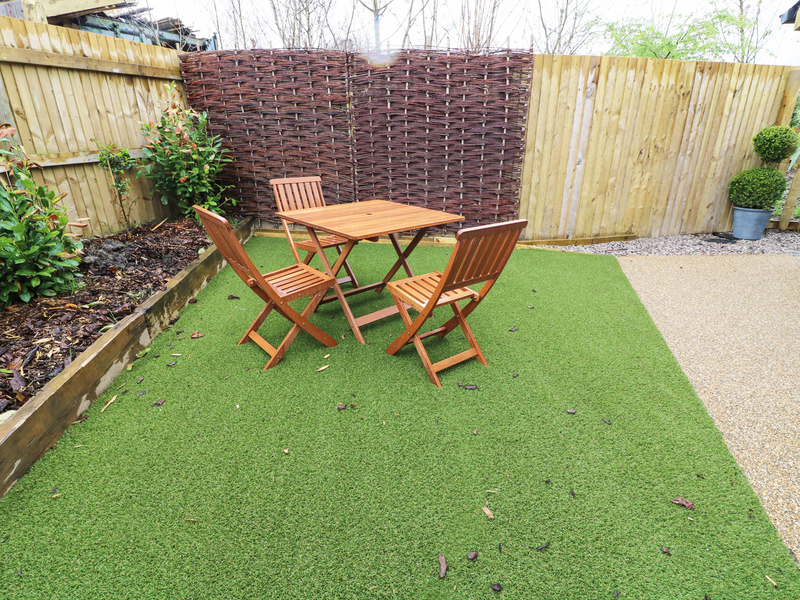 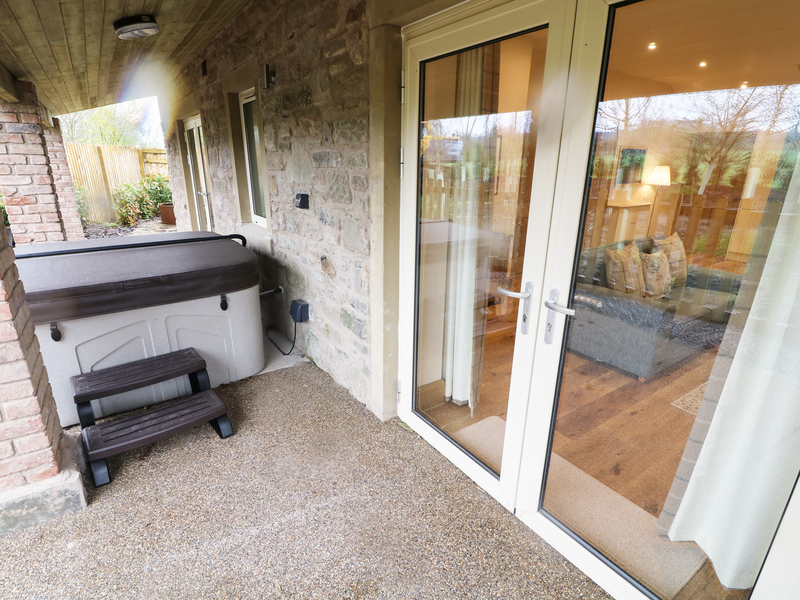 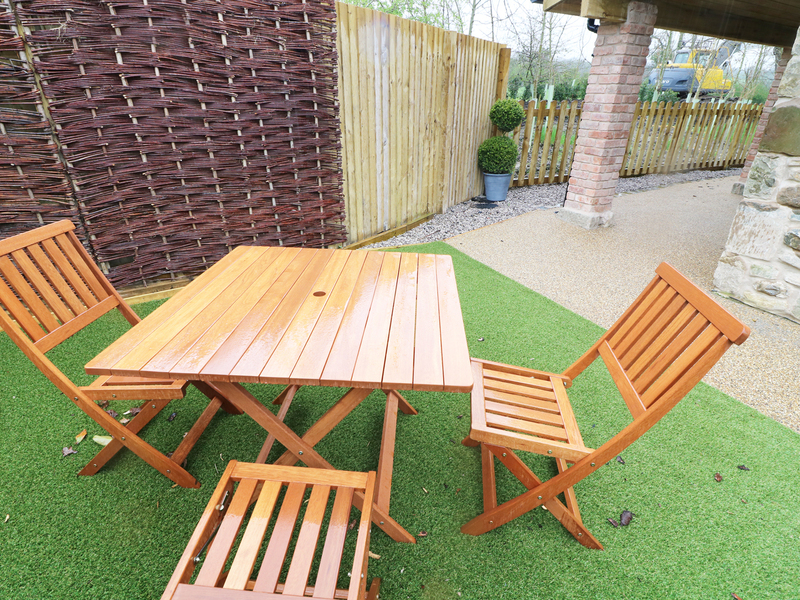 To the outside is off road parking for two cars, with further parking in overflow car park on-site, and a rear garden with patio, hot tub and furniture. 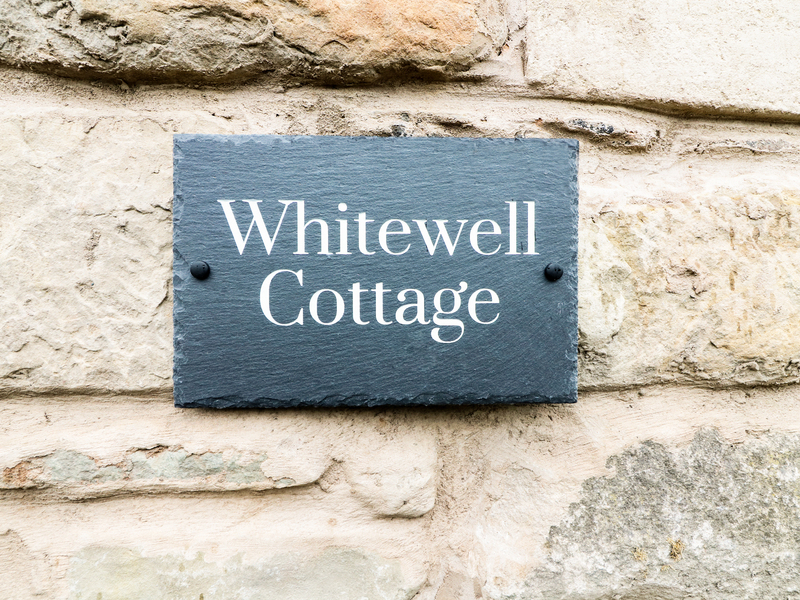 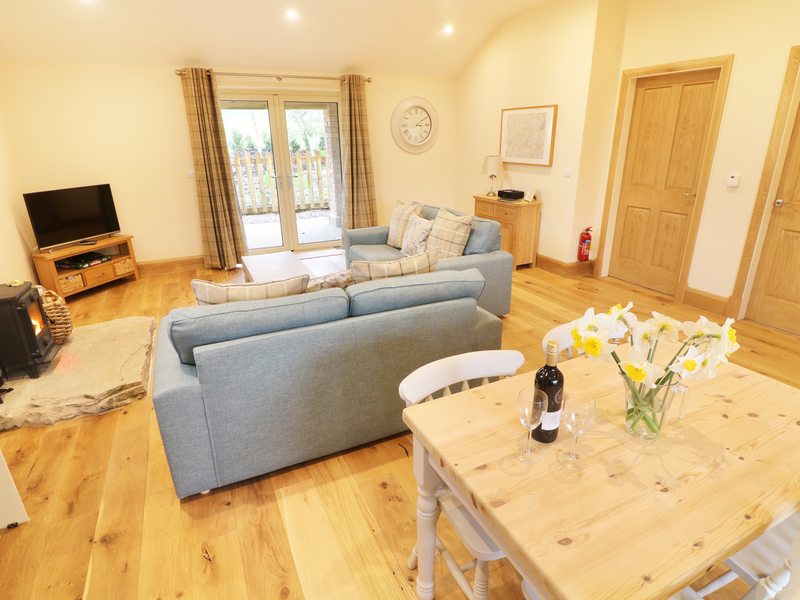 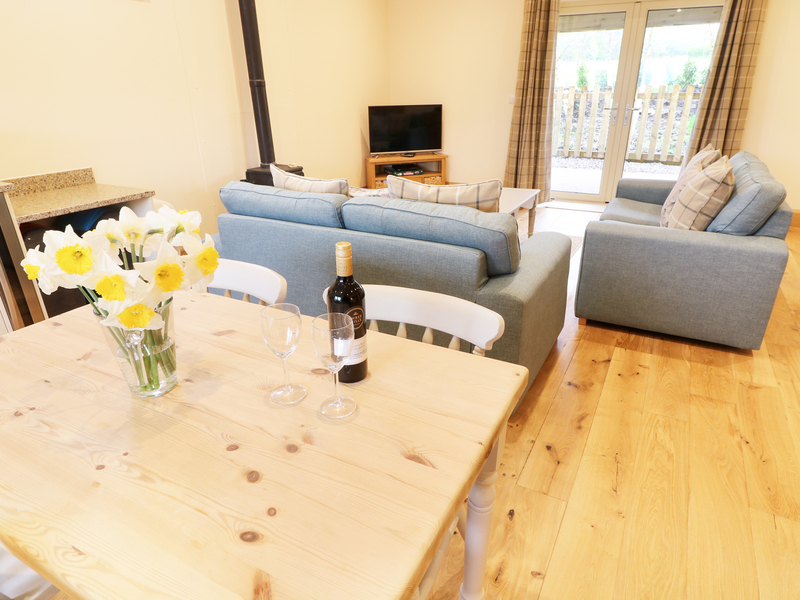 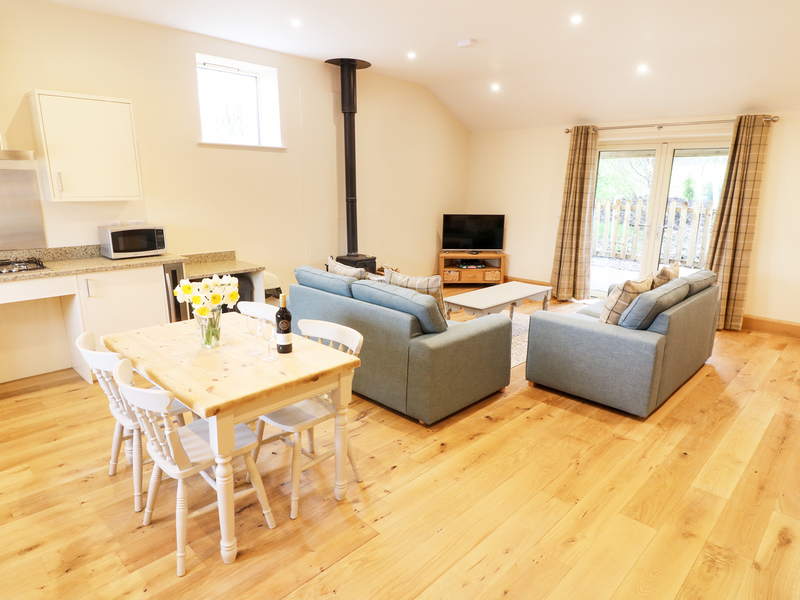 Resting in a lovely location with scenic attractions, Whitewell Cottage is a delightful cottage in a wonderful part of England.